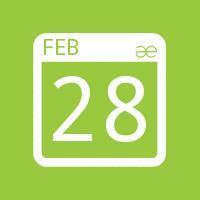 This is a great day out and a valuable networking forum. It’s also a great way to reward your team or promote teamwork. Book single tickets or fourballs. 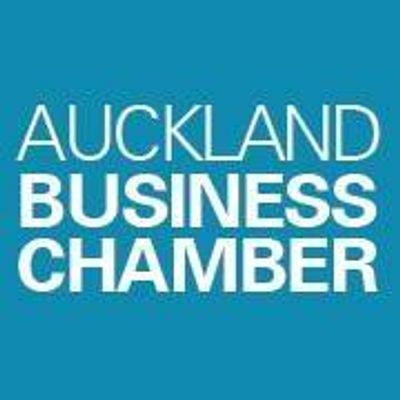 Auckland Chamber of Commerce provides business support and services, Business Awards, events and networking opportunities for Auckland businesses.